Build Application Program Interfaces (API) for your systems and services, and open new revenue sources and opportunities for your business. If your company consistently works with a partner organization, why not increase the efficiency of exchanging information or requesting services with an API? The API economy is growing; a cloud platform such as Microsoft Azure makes it much easier to publish an API in a rich, cloud-based marketplace. Your API will have a global reach. Websites and apps provide wide exposure for an organization, now APIs offer the same opportunity -- and can be just as lucrative. Automates business-to-business transactions, eliminating the chance of human error. Can deliver specific information via an app, website, or widget. This can generate growth for companies by allowing them to expand into other markets and offer new services. Recently, AllianceTek delivered a new set of marketplace services that helped a client integrate with third-party partners and vendors. 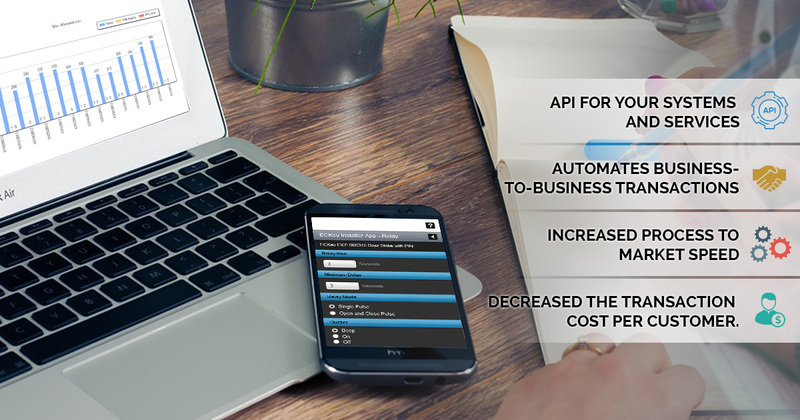 AllianceTek developed and designed an end-to-end API strategy with secure integration between all parties. The increased process to market speed. Decreased the transaction cost per customer. Build an API and open new revenue streams for your company. 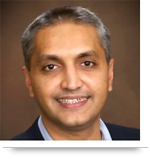 AllianceTek: Empowering IT business solutions to help companies thrive. Organizations can get started using APIs with relative ease, but make sure you choose an IT partner skilled in this technology. With AllianceTek, you'll be working with a software development company adept in multiple technologies, including APIs. Call us at 484-892-5713 or Contact Us today for a free evaluation to discuss how we can help your company grow with an API or other IT Business solutions.